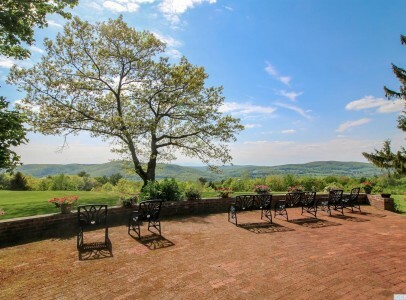 Breezy Hill Farm – An expansive Columbia County estate compound with stunning western views. 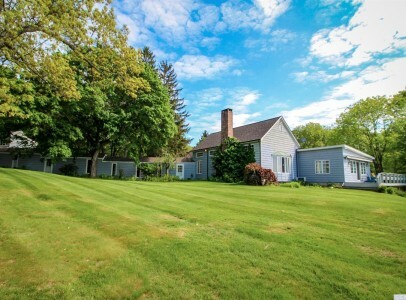 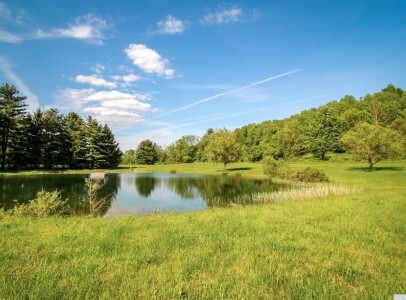 Comprised of nearly 60 acres, this once-in-a-lifetime property has had only three owners in its history, passing through the hands of the Livingston family, a NY Supreme Court justice and Wall Street & advertising legend. 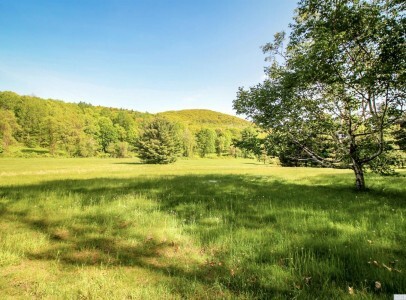 Situated on both sides of coveted Breezy Hill Road and reaching towards the peak of Catamount Ski Area on the Massachusetts border, the property encompasses acres of open meadows, woodlands, walking trails and swimming pond. 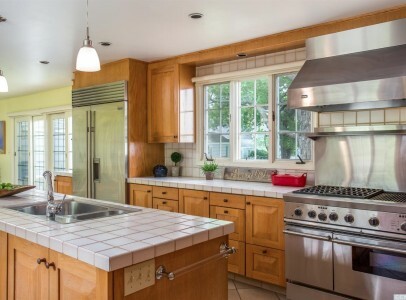 Anchored by the 4-bedroom, 5-bath house with indoor pool and views from nearly every room, the property also features a 1-bedroom caretaker / guest cottage, greenhouse, attached & detached garages and perennial gardens. 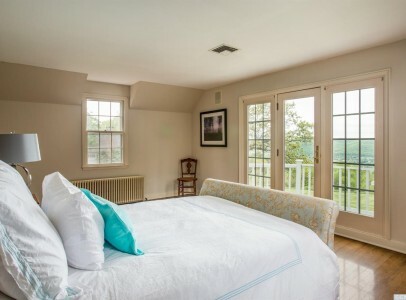 Offering endless possibilities for expansion and re-invention, Breezy Hill Farm inspires creativity and refreshes the soul in every sense and season. 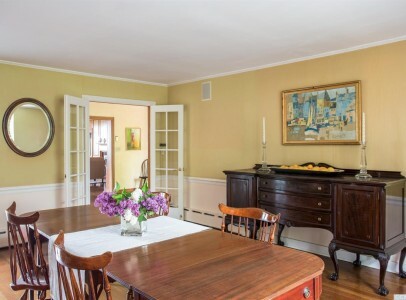 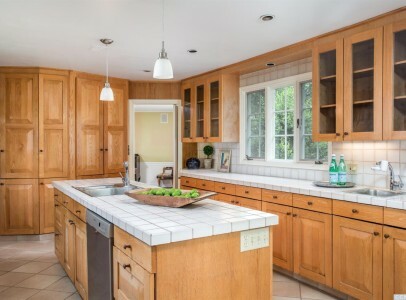 Offered in cooperation with Daniel L. Alden of William Pitt Sotheby’s International Realty.